Search specialist SLI Systems posts maiden profit upon shift to "self service SaaS"
Cloud-based search systems developer SLI Systems reported its first full year profit today, $4.1 million before tax. The $5.7 million turnaround from 2017 was driven by a seven per cent increase in annual operating revenue to $33.8 million from $31.5 million, benefiting from exchange rate gains and some non-recurring revenues. Constant currency annualised recurring revenue, at $33.6 million, was flat but up eight per cent in NZ dollar terms. Cash inflow was $3.5 million compared to an outflow of $1.1 million in the same period last financial year, resulting in a cash balance of $9.1 million, up from $5.6 million at the same time last year. “SLI has delivered its first full year profit as a listed company and strong positive cash flows, while continuing to position itself for the future with the development of new self-service software-as-a-service (SaaS) search solutions," said Greg Cross, chairman of SLI. "It is of great comfort to the board to see SLI building up cash reserves. They will give the company the resources to implement a longer-term strategy once the initial product development programme is complete." 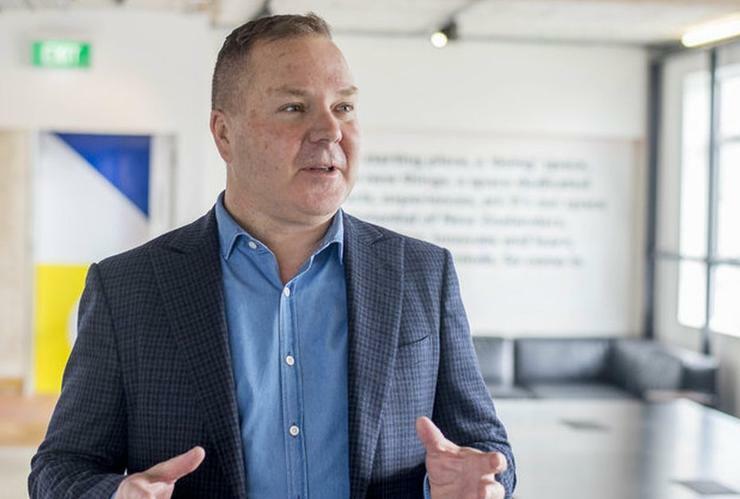 SLI CEO Chris Brennan said SLI is making good progress unbundling its cloud-based SaaS solutions from the professional services the company provides to customers. "We are on track to release the new product in the current financial year," he said. The release date is slightly later than originally expected, he said, reflecting conflicting priorities, including the EU General Data Protection Regulation requirements and the complexity of the shift. "We are pleased with the progress we have made building the financial strength of the company and making good our commitment not to seek new equity from investors," Brennan said. Spending on sales and marketing has been scaled back and any expenditure not linked with new product development is being aligned to immediate growth expectations and customer retention, he said. Brennan reiterated that the company was in transition and referred to the uncertainty of short term future profit levels. “The company is focused on delivering its new product range and our goals are long term growth in high margin recurring revenue rather than short to medium term profit," he added. Tags retailsearchsearch enginesli systemsonline business.